One look at her beautiful complexion proves that she’s made some very wise choices. 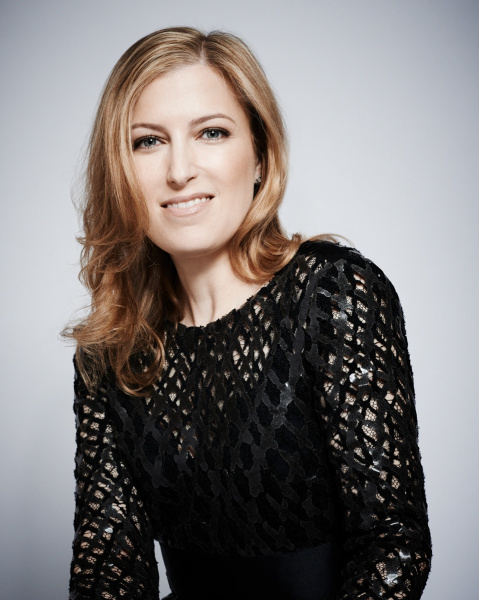 Wechsler, 48, earned her first medical degree in psychiatry, but after observing how her patients’ skin health was so closely linked to their emotions, she decided to return to med school to also become a dermatologist. It’s this unique duality that has earned her an impressive clientele which runs the gamut from neighborhood kids to celebrities to the fashion elite, all of whom she sees in her Manhattan office just off Park Avenue in New York. If that wasn’t enough, she also serves as an advisor with Chanel (she was the impetus for the brand to create its huge successful skin-soothing Solution 10, which took four years to create!) and is an accomplished athlete and mother of two. She took a moment from her busy schedule to share her tips, steps and precautions in all things sun-related with us. “I cover just about every window in my life with UVA-protective films. When I bought my apartment, it needed new windows, so I had ones with UVA-protective films installed. They were actually invented to protect art from fading. I don’t have any nice art, but I don’t want my skin to be damaged, either! Also, every time I buy a new car, I ask that the windows be covered with the films—moon roof, too. Sometimes, I get some pushback on this. Most recently, a dealer told me it was illegal to tint the front windows of a car in New York state, but I wasn’t asking for tinted ones! There are clear UVA-protective window covers! It can be done! “I’m always testing sunscreens because patients complain about it running and going in their eyes. 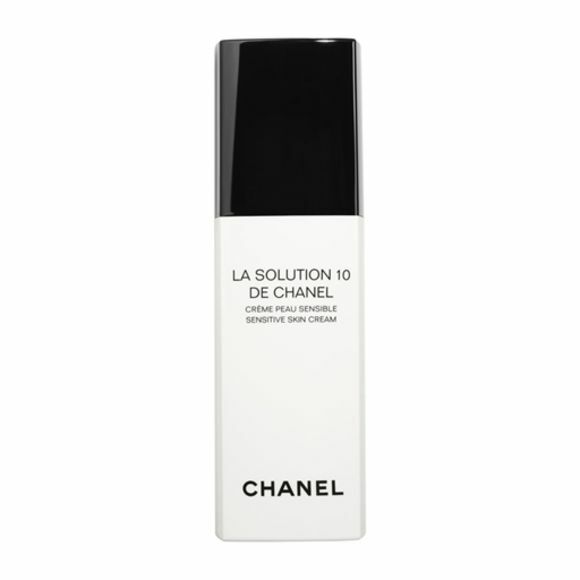 Two that don’t go anywhere are Chanel UV Essentiel and Invisible Zinc®, which is from Australia, but you can get it on Amazon. I get the 4HR water-resistant one (SPF 50+) and it’s also sweat-resistant. I layer the Invisible Zinc over the Chanel; I like the extra security of layering, plus I have melasma, which can be activated by sun exposure. And when I’m active, like playing tennis, I try not to towel it off; I’ll just dab. If you rub your face or your arms with a towel, you’re manually rubbing your sunscreen off, then you need to reapply it. And not everyone does that. “I’m a little old-fashioned with my tennis outfit: shorts and a cotton t-shirt. Most women’s tennis gear these days are tank tops, and they’re often scoop necked. That’s so much exposure! I try not to play between 10am and 2pm. If I’m cycling, I always wear bike gloves. Your hands are sitting ducks when you’re on a bike. Wearing them can be a little uncomfortable, but there are thinner ones for the warmer months, and you get used to them. “I don’t even care about that theory. To achieve the recommended levels of vitamin D, you have to get a lot more sun exposure than that 15-minute mid-day walk that everyone says does the trick. It’s not worth the sun damage. I have a lot of patients who are sun worshippers and their D levels are too low!